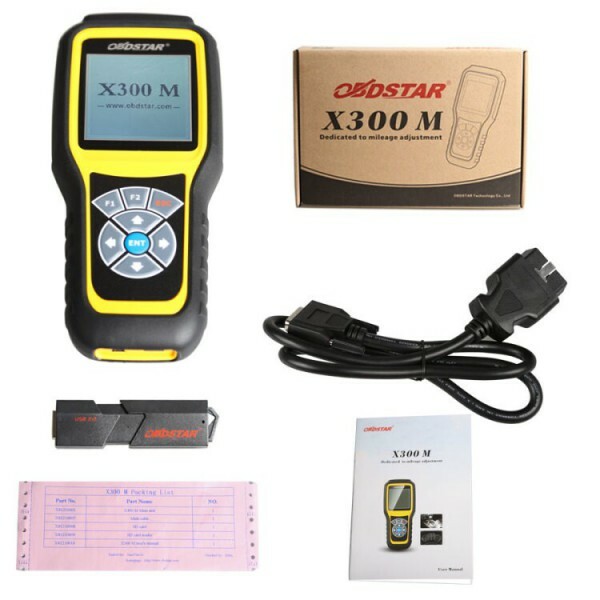 To correct mileage on new fords, if via OBD OBDSTAR X300M Mileage Programmer is the best option, if via eeprom UPA is working OK.
Download the update tool and diagnostic software on www.en.obdstar.com ,double click,then go to the next s continue reading.. This blog is written for those people who are about to invest in odometer correction tool—Digimaster 3. You can find ALL information about this tool here. Frequently update online. No tokens limitation. This unlimited version means you can use existing features without any limit.